The Beatles Tribute set for Abu Dhabi in December. 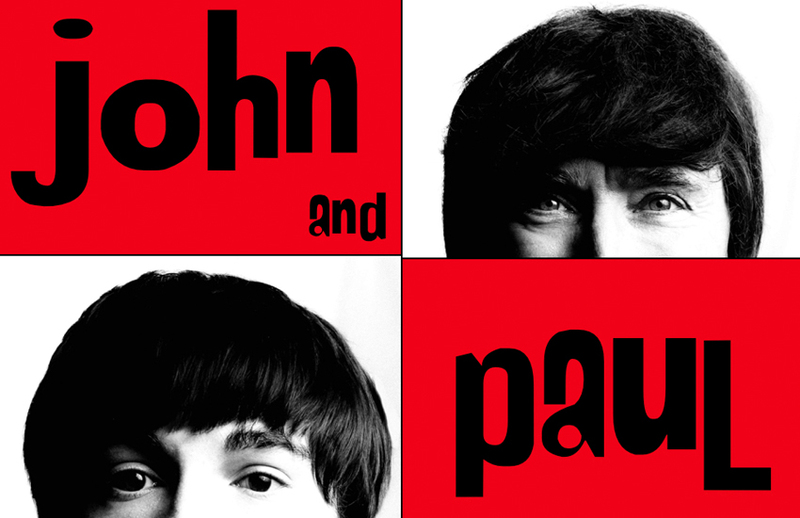 Beatlemania hits Abu Dhabi this month with two shows from ‘John & Paul’ the tribute act to The Fab Four. The duo will perform two nights on Thursday 13th December at Sheraton Abu Dhabi., and Friday 14th December at The Village – Le Meridien. Replicating the Fab 4's onstage image from their sixties heyday, this is a unique opportunity for all Beatles fans and the young generation to relive or discover the iconic songs of the biggest band in modern popular music. Entrance is FREE at Le Meridien on Friday night, and you can enjoy Happy Hour in The Village until 8pm. Entrance at Sheraton Abu Dhabi is AED 50 per person, but expect a completely different, yet intimate experience at their Chiringuito Beach Bar on Thursday night. Price: Entry at AED 50 included of one drink. *Correction from the original article. John & Paul at The Sheraton Abu Dhabi performance on Thursday 13th December, and not Saturday 15th December as originally stated.